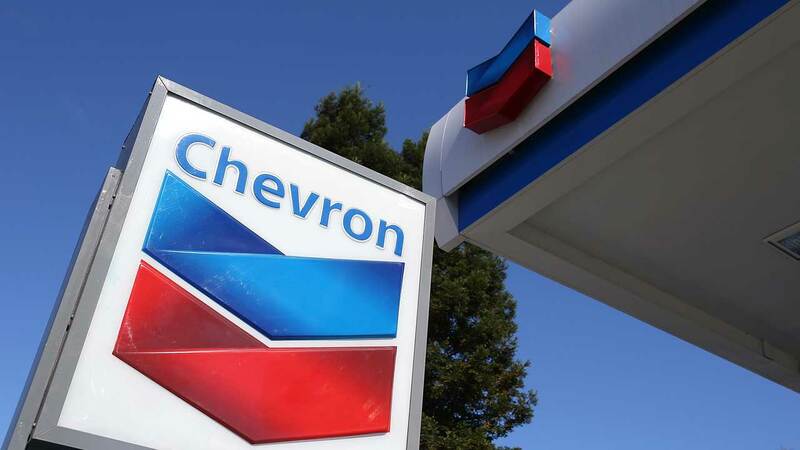 Chevron Nigeria Limited is accepting online applications for the position of Mooring Master Trainees located in Escravos, Nigeria. Responsible for export tanker safe position keepiong once export tanker is safely moored at Chevron Terminals. Monitor mooring system and equipment while export tankers berthed at Terminals. Supervision of Mooring Technicians during all mooring operations and hose conneciton and disconnection. Support the implementation of the Chevron Operational Excellence Management System - OEMS processes, ensures all marine operations conducted at Chevron Terminals are completed safely and in compliance with the Company Safe Operating Procedures. Takes a proactive role in safetry and environmental management consistent with Policy 530, API RP 14C/14J guidelines, ISGOTT, OCIMF guidelines, applicable maritime regulatory requirements and accepted industry standard for safety and environmental practices. Monitors and supports Field HES programs including safety training , compliance reviews, near-miss/incidents investigation and reporting emergency preparedness and response spill reporting and response, safety and communications meetings and process improvement initiatives. Complies with Chevron behavioral safety principles.